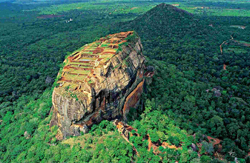 You will be visiting Three out of Eight UNESCO world heritage sites during this tour including the world famous frescoes at Sigiriya Rock Fortress, the Rock Temple Complex of Dambulla and the hill capital Kandy, the last capital of the ancient kings' era of Sri Lanka and the home of the Temple of the Tooth Relic. 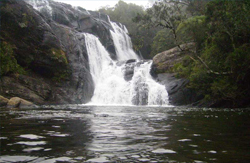 A visit to the Elephant Orphanage in Pinnawala is also included. 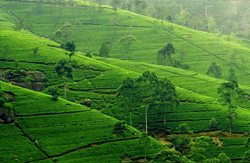 You will not miss the Tea Country, the misty mountains covered with lush green tea bushes and splendid waterfalls. 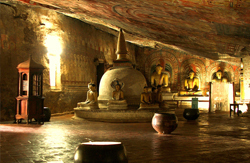 City Tour of Kandy including visits to a Gem Lapidary, Kandy town, Bazaar and the Arts & Crafts centers.